More than 900 ceramic and sanitary ware manufacturers from 50 countries exhibited at Coverings 2013 in Atlanta, but three days to take in two exhibit halls and a back-to-back education program only made a dent in the offerings. The following is a cross section of some of the stand-out products displayed on the show floor last week. Bellavita Tile translates San Francisco’s South of Market neighborhood-style onto ceramic with SoMa (above), a multi functional unglazed porcelain that can withstand high traffic in commercial applications. The collection comes in Matte or Polished finishes for interiors, as well as Structured for exteriors or wet areas, and six colors are available on 24 by 24-, 12 by 24-, and 12 by 12-inch formats. Three mixed formats, mosiacs and coordinating trims are also available. Burgeoning technical capabilities facilitate Archconcept, a three dimensional wall tile that can be suitable for exterior facades. 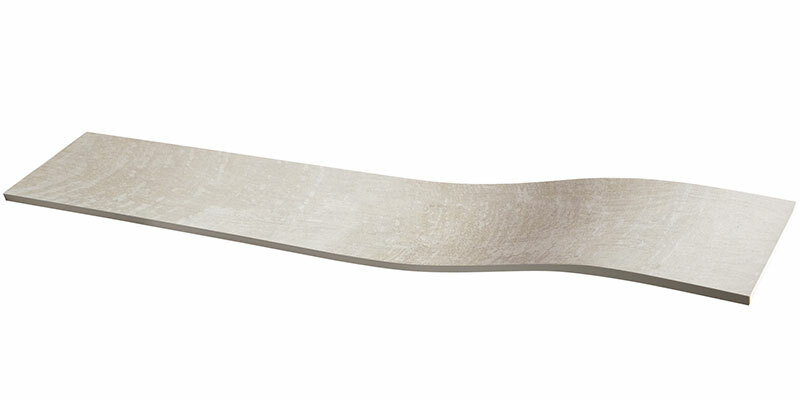 As its name suggests, the Quarter Up format is a 35-inch by 5 4/5-inch plank that curves upward one quarter of the way down the plank. The collection comes in a variety of cementitious tones, metallics, and natural porcelain finishes. The new Hydrotect treatment can be applied to any of Crossville’s product lines, including Color Blox. 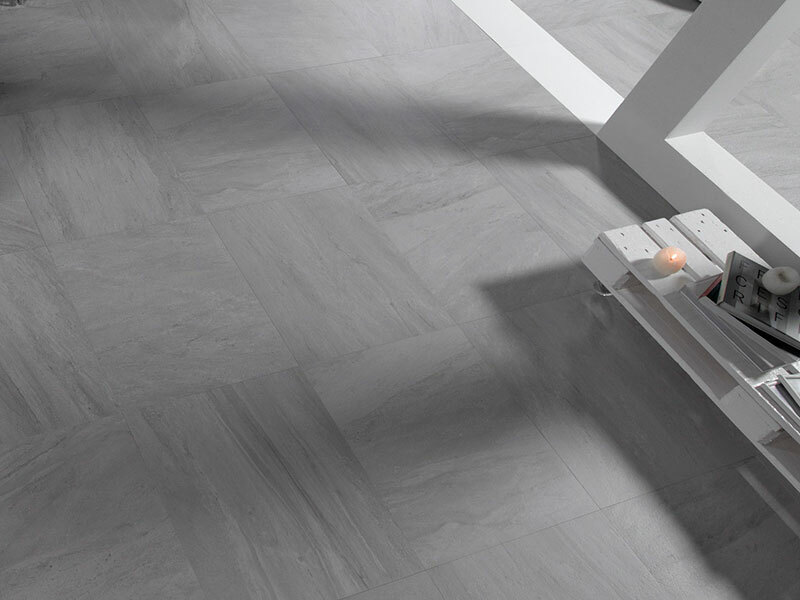 An exclusive North American partnership with bathroom fixture manufacturer TOTO brings Japanese technology to the U.S. supply chain with the Hydrotect treatment for tile. 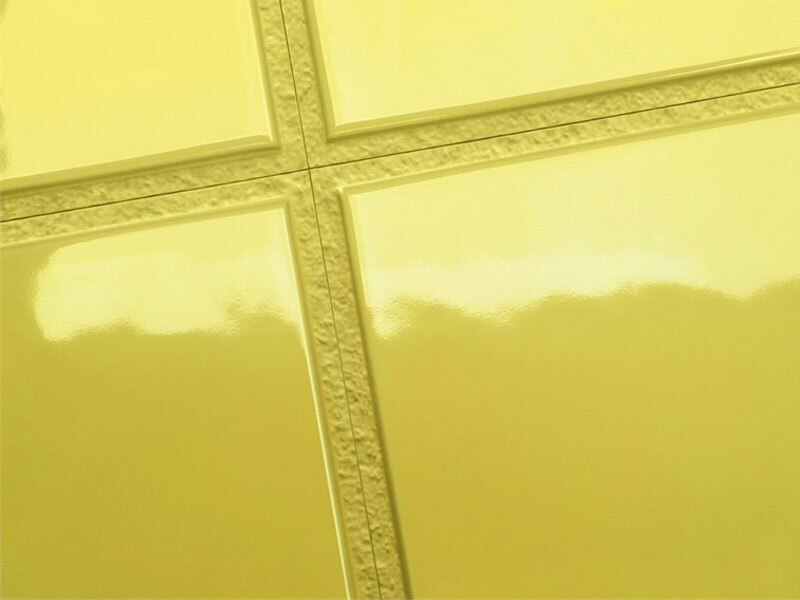 The coating, which is applied during a final firing after the tile has been baked and glazed, permanently transfers antimicrobial properties to each piece in the form of a silver, copper, and titanium dioxide treatment. Designed by TOTO’s 1,500+ engineers to mimic the way plants harness light for photosynthesis, the finish also boasts hydrophilic and photocatalytic properties. 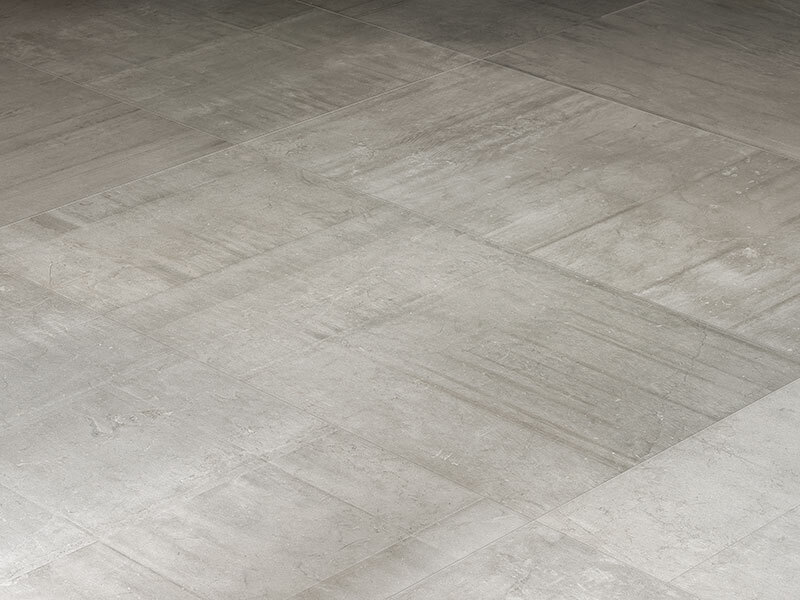 Noting the tendency of Italian architects to install stone upside-down to dipsplay the uniquely milled textures, Emil Ceramica developed Back2Back. The collection portrays the duality of natural, finished stone on ceramic for endless configurations of both finished and raw surfaces. It is available in three colors on 47- by 24-inch planks, 24- by 12-inch planks, or 24-inch tiles, and in a number of mosaics and custom pieces. 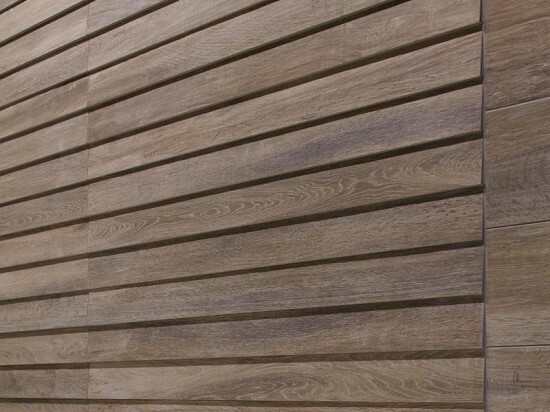 There was no shortage of timber visuals on ceramic at Coverings 2013, but Wood stood out for its 3D wall application that layers ceramic planks on one tile for an authentic clapboard effect. And thanks to its porcelain construction, it is suitable for both interior and exterior applications. D’Imola was also highlighted at Coverings as the first Italian manufacturer to achieve Green Squared certification, a multi-attribute green certification system introduced by the Tile Council of North America last year. 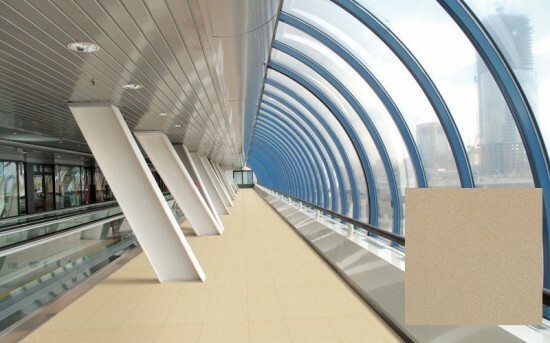 With the advent of large format tiles, Techlam’s flexibility and durability was on display in a new colorway, Arabescato. While the product boasts oversized dimensions of 39- by 118-inch sheets, Techlam measures only 3mm (.12 inches) in thickness. 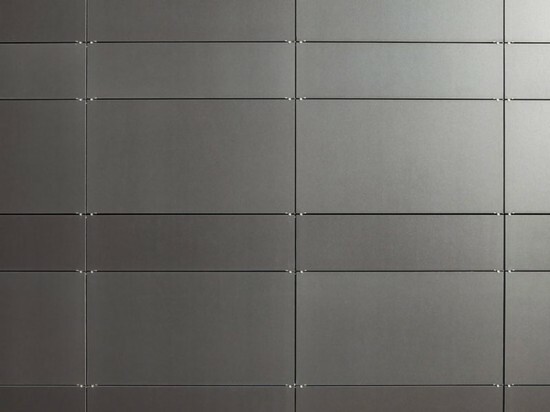 Also available in a 5mm thickness, it can be installed as a ventilated facade cladding system. 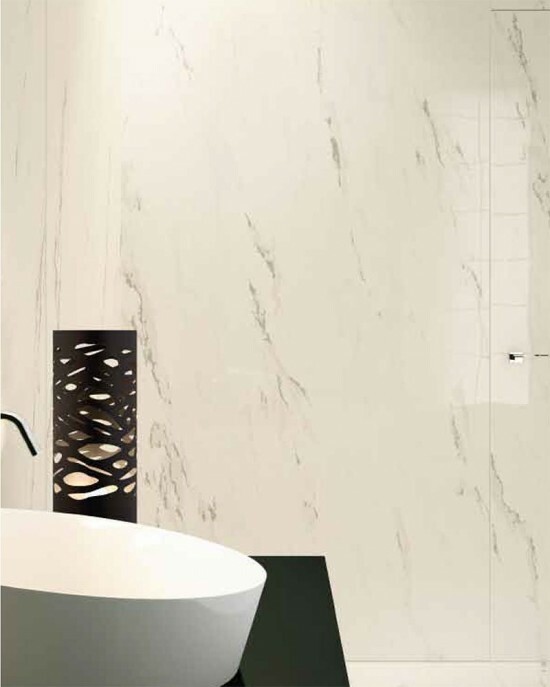 Quarz offers the visuals of natural quartzite without the restrictions that material. 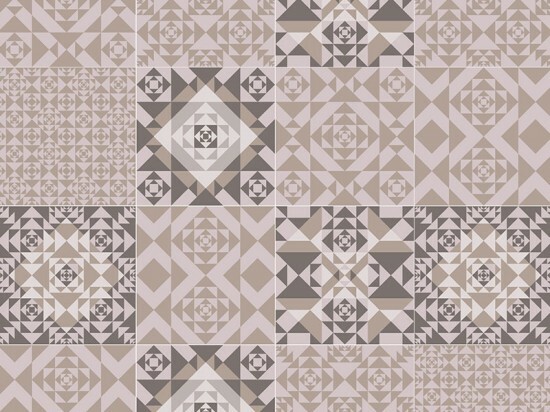 More than 20 designs across three colors feature high shade variation. Natural and Lappato finishes are applied to 39- by 20-, 12- by 24-, and 23-inch tiles, while Antislip finishes come on 24-inch and 12- by 24-inch tiles. Extensive investments in production methods and a collaboration with Italian graphic design firm Studio FM Milano resulted in the Frame collection that reimagines traditional tile patterns through modern manufacturing. Carpet, a standout pattern within the collection, interprets the hydraulic/encaustic trend across layers of monochromatic graphic patterning for a fresh take on a popular 20th century European tile look. Phillippe Starck grows his product empire with a new collection of floor and wall tiles for Sant’Agostino. The collection features unique joint play by a slightly offset bezel above rectified edges. 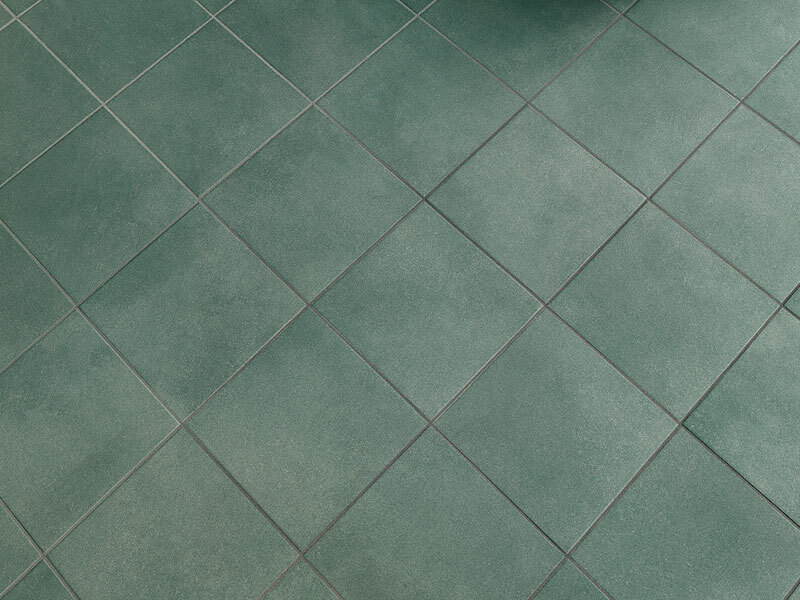 The absence of traditionally grouted joints is further exaggerated by both matte and high gloss finishes on two surface textures; one rocky, one wavy. Eight colors ranging from traditional to trendy further grow design possibilities. 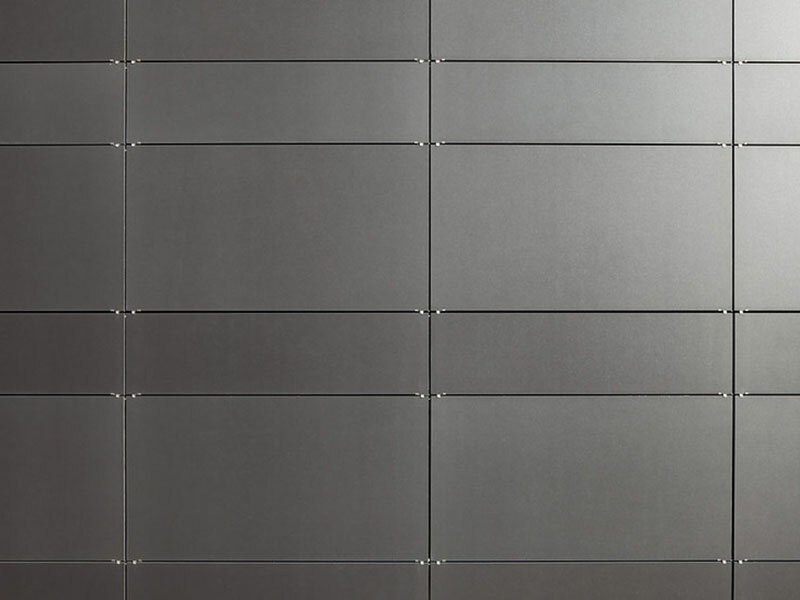 One of the largest products at Coverings was Plane, a 5- by 10-foot porcelain panel. Its large format makes it ideal for seamless installation on walls, floors, countertops, and bath furniture. It is available in nine colors, including stone and metallic looks. Plane was also featured in the Coverings Installation Design Showcase Hotel Lobby vignette.